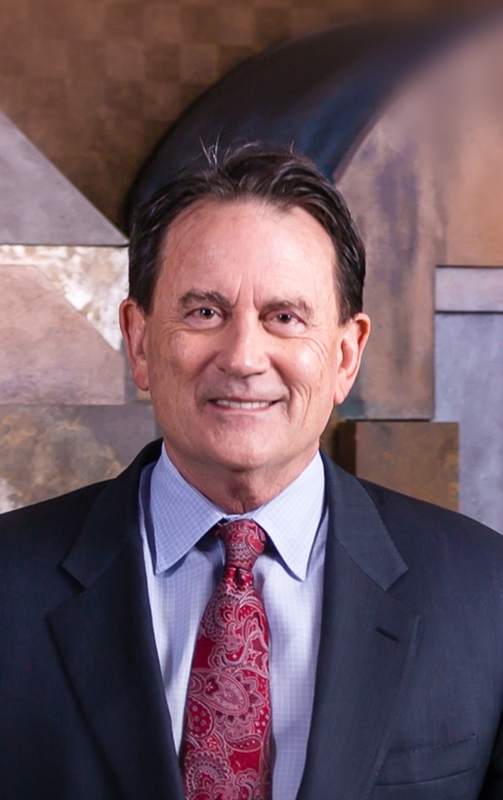 As Vice President of our firm Joe Collins brings over 35 years of experience in handling a broad array of commercial, tort, and probate litigation. He uses his extensive background to provide early and effective analysis of client cases setting the stage for informed decisions and results. Joe was recognized for leadership skills both in the Army (bronze star) and in law school as Student Chief Counsel. 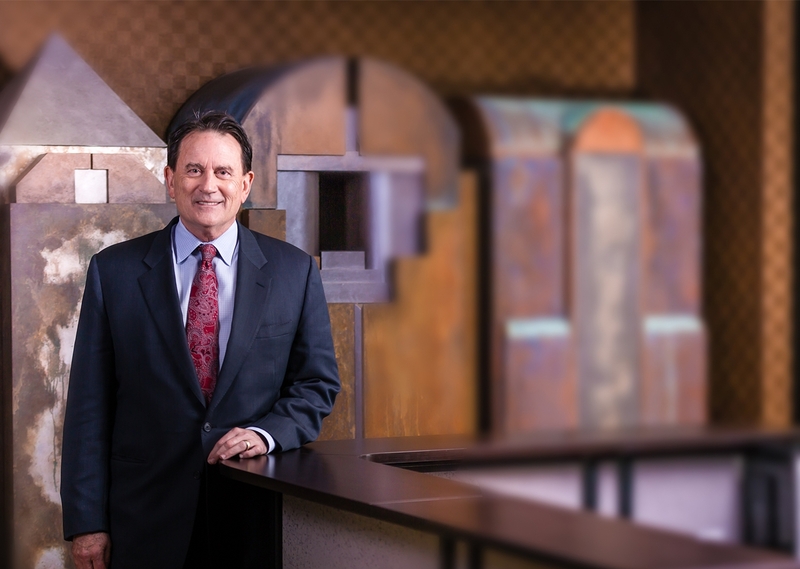 He leads Kessler Collins into the future with his recent focus and special interest in water law and its impact on Texas citizens and business. Joe has served as adjunct professor at the University of Dallas.